Army Staff Sgt. 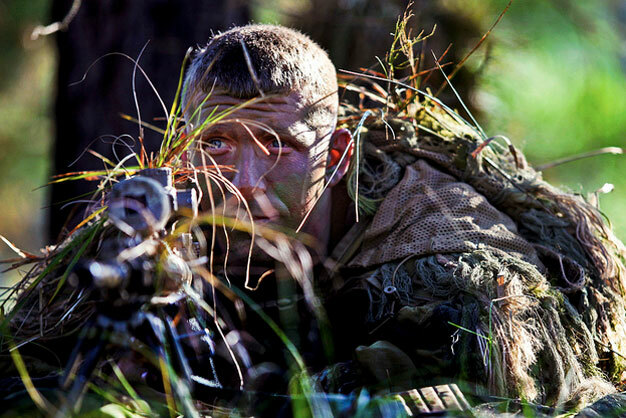 Mathew Fox waits to engage a target in the live-fire stalk event during the 2012 International Sniper Competition at the U.S. Army Sniper School on Fort Benning, Ga., Nov. 3, 2012. Fox, a sniper, is assigned to the 3rd Infantry Division’s 3rd Brigade, 2nd Battalion, 69 Armor Regiment. U.S. Army photo by Ashley Cross.